Researcher did enough research about EUROPA and has good knowledge and they know that its ocean has existed since the dawn of the solar system 4.5 billion years ago, giving putative lifeforms plenty of time to evolve, Hand explained. NASA’s aim to send Europa Mission satellite by mid of 2020, involves characterising the icy satellite from afar during dozens of flybys. NASA’s new mission to Europa may touch Jupiter moon for finding Life sign. 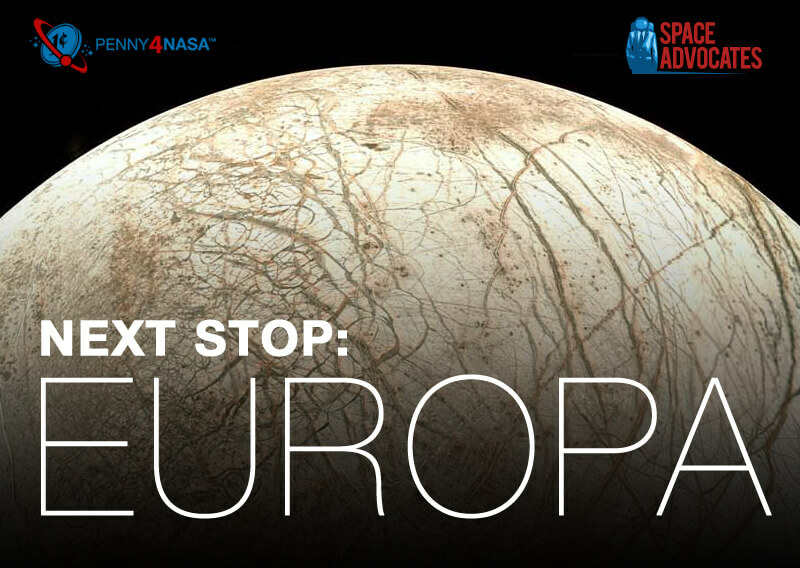 NASA and other space agency planning to send prob to EUROPA to find out more about is there any Life exist or not. “NASA has asked us to investigate: What would it take? How much would it cost? 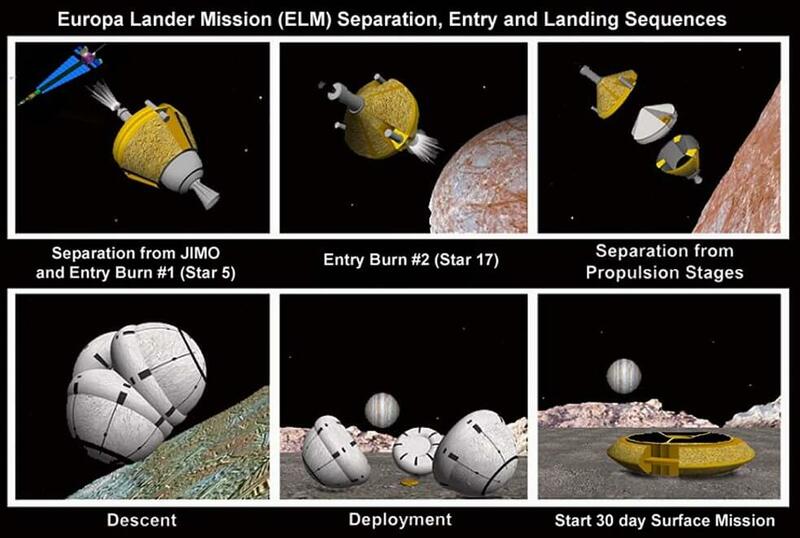 Could we put a small surface package on Europa with this mission?” Pappalardo added. NASA did not give name to EUROPA MISSION till now. NASA tries to find out every possible idea that could lead this mission to successful as well as life clue finder on EUROPA. Europa mission could launch by 2022. After reaching Jupiter orbit, the robotic probe will perform 45 flybys of Europa over the course of 2.5 years or so these flybys have different – different types of Science instrument like high-resolution cameras , a heat detector and ice-penetrating radar. This EUROPA Mission could send a prob on EUROPA surface to find out more information about it’s ice structure and life under ice. It may be possible that life could be present as micro organism under ice but scientist is not sure about this.